Hey, friends! I hope everyone had a wonderful weekend. I’ve enjoyed doing coffee date posts more often lately. It’s such a fun way to update y’all on life! I hope y’all like it as much as I do. Now that it’s spring, I am all about iced drinks! Give me all the iced white mochas and passion fruit tea lemonades, please. I would tell you I am so stressed out about moving on Saturday. Usually I know we are moving way ahead of time, so this move feels like it snuck up on me. I know it’ll all be worth it once we move, but right now it doesn’t sound super appealing. I would tell you we got Chris’s schedule for his next year of residency (which starts in July), and I don’t know whether to laugh or cry. He works 18 weeks of nights, and about half the weekends in the year. I have never been more grateful to match close to family. The silver lining is he magically got both Thanksgiving and Christmas off (His big holidays to work this year are Fourth of July, Labor Day, New Year’s Day, and Easter). Chris told me it means next year will be rough for holidays, but I am choosing to enjoy what we got this year. I would share I am having the hardest time trying to figure out where to go for our birthdays and anniversary this year. I have a feeling I will be desperate to get out of the heat, so I’m focusing on places cooler than here. It’s hot pretty much everywhere at the end of July, though, so we’ll see! Usually, I’m good at deciding on a vacation spot, but this time, I’m just feeling stuck. Maybe I’ll have better luck once the stress of moving is behind us. I would probably say that even though we are busy with moving, Chris and I are still trying to make the most of the last few weekends he doesn’t work. He’s working 5 a.m. to 9 p.m. most days right now, so we usually need a date night by the time weekends come along. Last night we went out for sunset fajitas (fajitas smothered in queso and fried onions) for the first time in months, and it was the best. Basically all I want to eat these days for snacks is berries. I just love berry season because of how fresh everything tastes. Raspberries are my favorite, but I will eat pretty much any berry. After months of being hot and cold with reading, I have been on a roll lately. I just finished Close Enough to Touch by Colleen Oakley, and I would definitely recommend it! Now it's your turn! What's going on in your life? I was surprised by how much I liked this little kit! I haven’t put it together yet since we’re moving so soon, but I can’t wait to put it together in our new place! I love this cutting board! The color is so pretty, and even though I have a lot of cutting boards, this one can also be used as a serving tray with a hole for dips. I love the design of this bottle! This is a light body wash with a really subtle smell, so I like it. Once my current bottle runs out, I will use this one. These are so cute, and I love the print, but I just can’t handle the smell. I can’t handle strong smells, and this smell is super strong. The good news is I have several friends who would love these, so they won’t go to waste! Floss isn’t super exciting, but I do think it’s interesting that this one is made with coconut oil. I’m sure it’s nicer than the floss I usually buy. Chris and I both don’t like spicy things, so I might pass this on to my brother-in-law. It feels a little weird to get both toothpaste and floss in a PopSugar box, but this is a special extra, so it doesn’t add to the value of the box. Plus, I’ll definitely use it, so it’s not a big deal. The total value of this PopSugar box is $101. It’s definitely not the highest value box they have had, but it was an interesting mix of items. 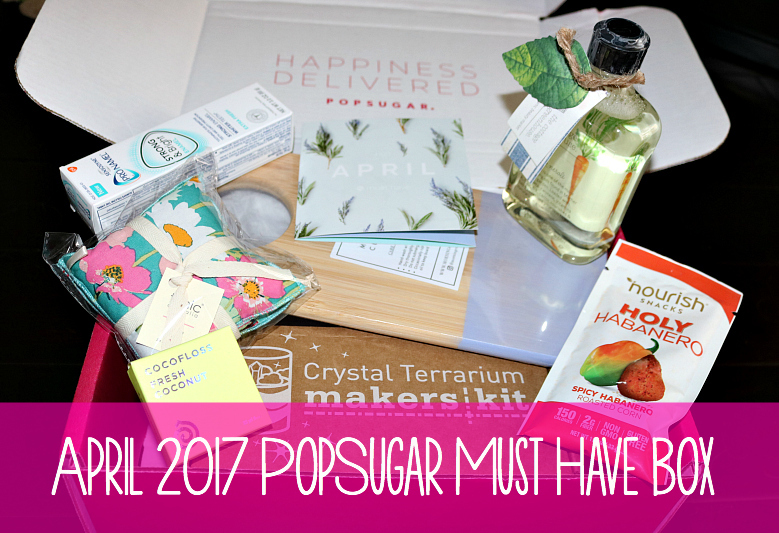 I’m already excited to see what is in the May box! Happy Monday, friends! I hope everyone had a wonderful Easter. Christ is risen! I ended up taking an unintentional break from the blog last week due to not feeling well (don’t worry, everything is fine), so it feels nice to be back here again. It’s also the reason why I’ve major slacked on answering comments, so hopefully I will catch up later this week. 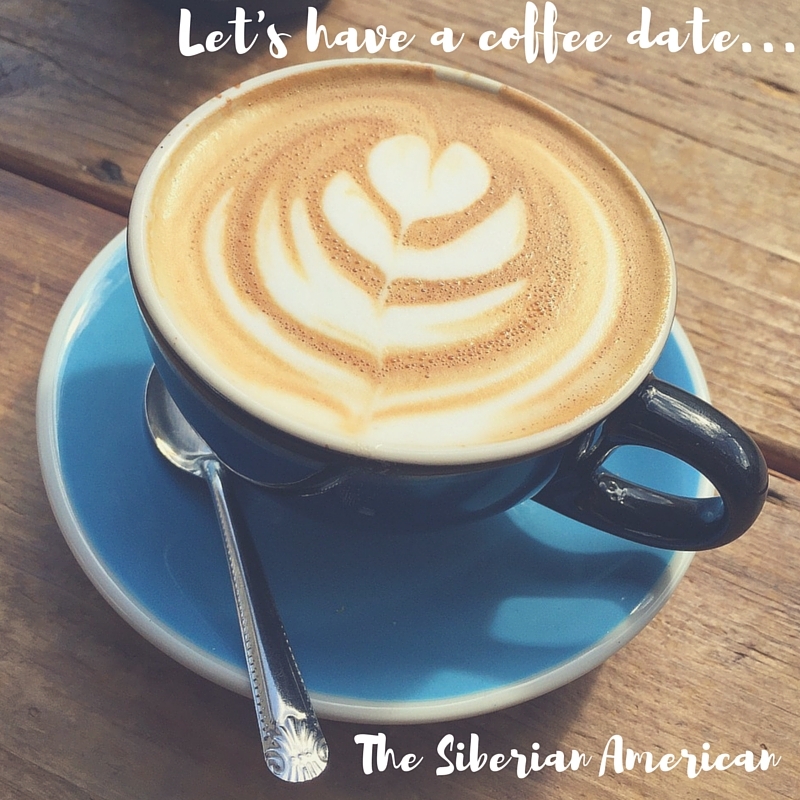 Today, I was going to write a coffee date post with all the random happenings in my world, but something struck me this weekend that I just had to share. I rarely write inspirational posts. I know I couldn’t do it as well as my friend Chelsea, who inspires me on a weekly basis. This time, I just can’t help but share what’s on my heart. The church I grew up in has an Easter service that starts at 11:30 p.m. and ends somewhere between three and four in the morning (yes, you read that right). Once it ends, there is a big celebration in the fellowship hall. It has always been my favorite service of the year. For one reason or another, I haven’t been able to make it in a few years. This year, I was excited to go. The service starts in the dark, and right before midnight we head outside to sing and walk around the church three times, proclaiming the Good News. At midnight, we head back into the church and into the light for the rest of the service. In that moment, surrounded by hundreds of people, I felt so much joy because, y’all, there is so much good in this world. Although I am using the example of Easter, this isn’t a religious post. As a Christian, all good things come from Christ, but even if you are not, I think joy can be found in the small things. Yes, the world is a dark place, and current events are downright terrifying, but there is something to love about each and every day. 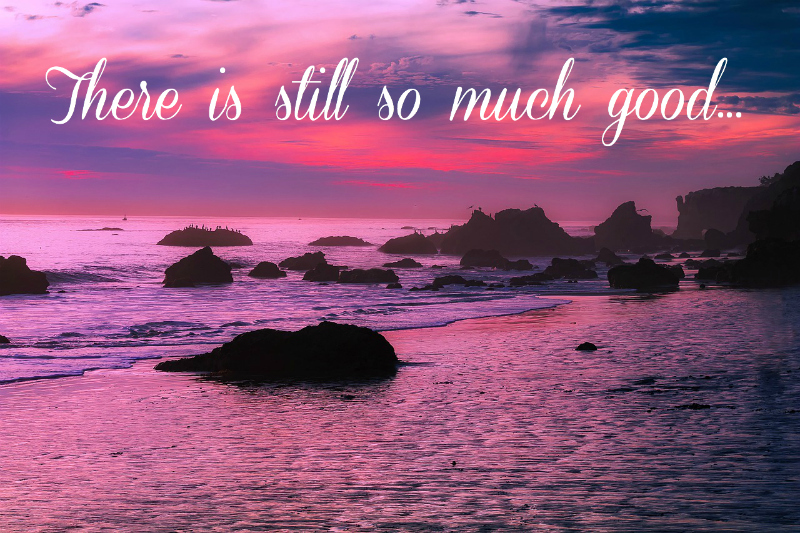 I find joy in blue skies, sunsets, and the sound of water. Sometimes the good thing in my day is an extra 15 minutes to read a chapter in my book or a fresh cup of raspberries as a snack. There are days that are so hard or stressful it’s hard to come up with a good thing on the spot, but there is always something. Let’s start off this week believing in the good in this world. I truly believe it’s the only way to live life. Now it’s your turn. Tell me something good about today. Happy book day, friends! 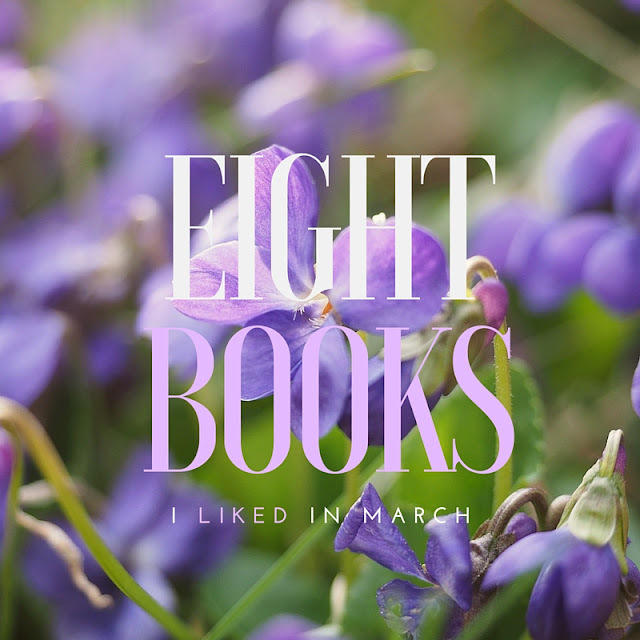 It’s crazy to me it’s already time for another book post. This month I started out wanting to read all the thrillers, but towards the end of the month I wanted nothing to do with them. My reading habits are strange sometimes. Just like last month, I ended up reading eight books, but I’m not really upset about it. It’s been a super crazy month, and a lot of days I’ve been too exhausted to read. I’m still three books ahead of schedule in my goal of 100 books this year, so it’s all good. Anyways, I’m done rambling. It’s time to share my books! 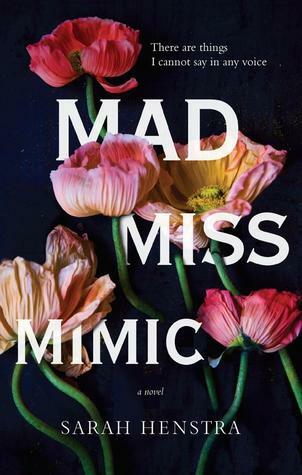 I've said it in the past, but I believe the best thrillers are the kind you can't say much about because you are afraid you will give something away, and this is one of those books. It starts off with Alice meeting a man on the beach who doesn't know who he is or how he got there. 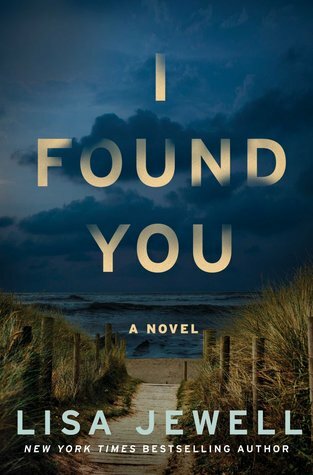 At the same time, a woman named Lily realizes her husband is missing. The story unfolds quickly, and it's full of twists and turns. 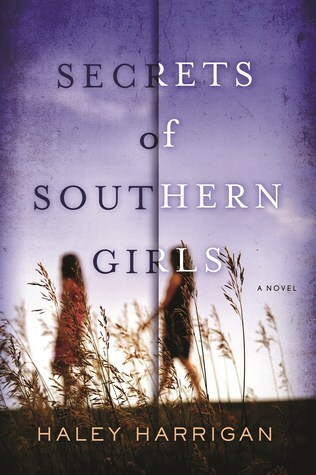 I really appreciated the ending of this book-it's interesting and for the most part, realistic. 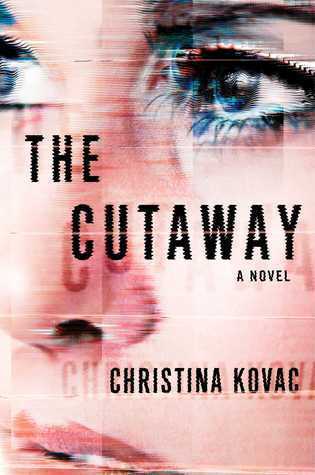 If you love thrillers, you need to pick this one up right away! 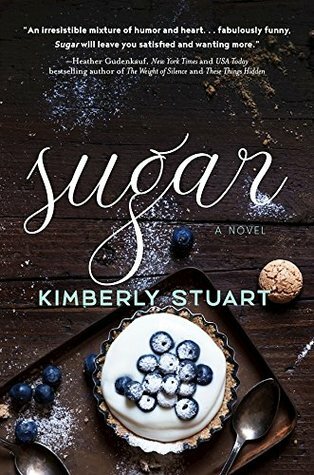 I enjoyed this story of a pastry chef who "accidentally" finds herself as a star of a reality TV show. It was definitely predictable, but it was cute and sweet. I think it's perfect for a beach read! This is a beautiful story of a love that was lost but never stopped. It kept me interested to see where the story was going. I had planned on reading a little when I first picked it up, then looked down to see I was already 70 percent into the book. This story is heartbreaking and raw. It'll leave you wanting to hug the ones you love close to you. Wow, this book is well done. I'm seriously impressed. It's been a long time since I wanted to keep reading something so much that I found random moments throughout my day to pick up the book. 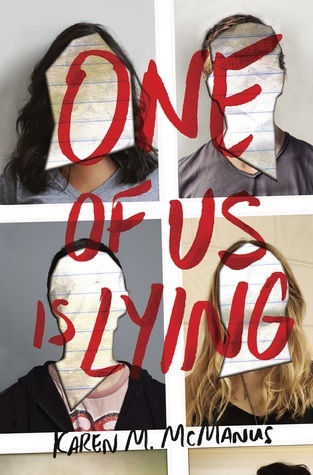 The premise is five people go into a classroom for detention, and only four come out. The person who was killed had serious dirt on the other four people in detention. Who killed him? This was fast paced and kept me on my toes. I had no idea how it would end until everything was revealed. I'm not sure how I feel about this book. It kept me interested and had a good story, but it was redundant at times and could have used a lot of editing. Overall, I think the story wins out, and I give it four stars. This was a cute story, but at times I thought it was redundant and a bit boring. I think it would have been better if it was a little shorter. 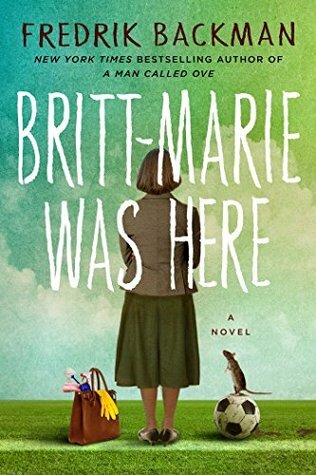 I was surprised by how much I liked this book! It's a historical fiction romance about the Victorian Era in England with a little mystery on the side. I really liked Leonora and thought she was a great character. This was a fun and easy read. 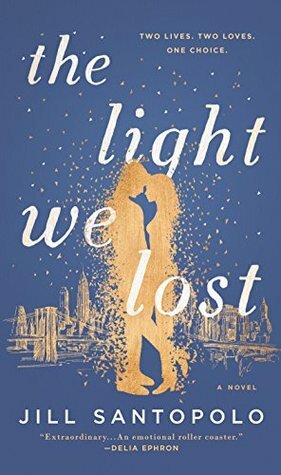 Favorite reads in March: I Found You, The Cutaway, One of Us Is Lying, and The Light We Lost. It’s been a while since I’ve done a Chicago travel post, and I still have so much to share about our year in the Windy City. Last year I shared my three favorite day trips from Chicago, so today I wanted to share my favorite weekend trips! 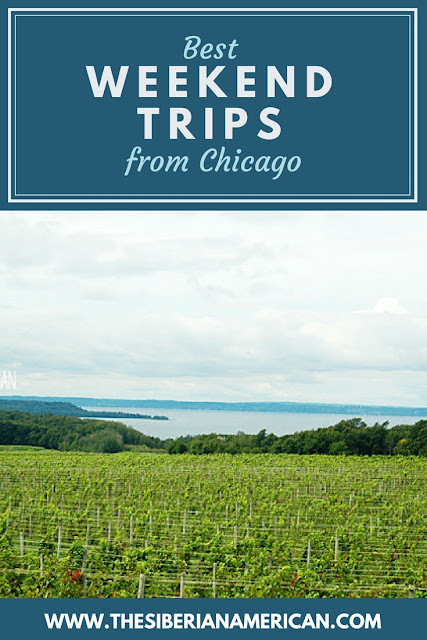 Chris didn’t have many weekends off last year, so we saw most of these places on our week-long road trip around Lake Michigan, but they are completely possible to do in a weekend! 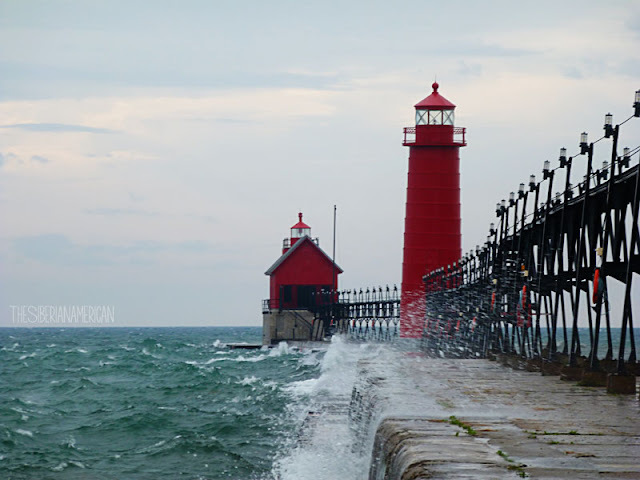 What to do: Walk around the boardwalk, see the Grand Haven Lighthouse, and eat all kinds of yummy food. If you followed our Lake Michigan Circle Tour, you heard me mention Grand Haven a lot. Chris and I were totally surprised by this gorgeous little town by the lake. If we had been in Chicago for more than a year, I know we would have visited multiple times. Not only is it beautiful, it had some great eats! 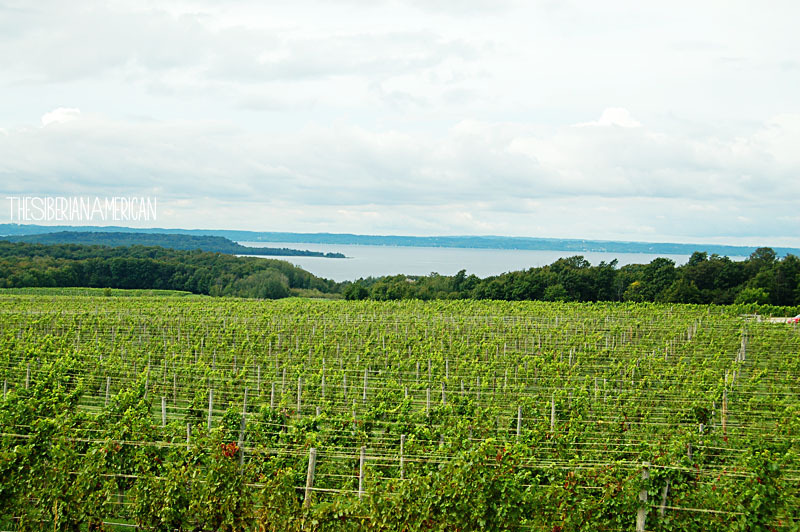 Traverse City is slightly pushing it for a weekend trip, and I think this city deserves more than two days, but if a weekend is all you have, it’s still worth going! One of these days (soon), I will write posts on all we did in this amazing city, but for now I will say it had some of my favorite views and eats of our entire trip. The wineries were wonderful, and Sleeping Bear Dunes National Lakeshore is stunning. It’s definitely a place I would love to visit again in the future. 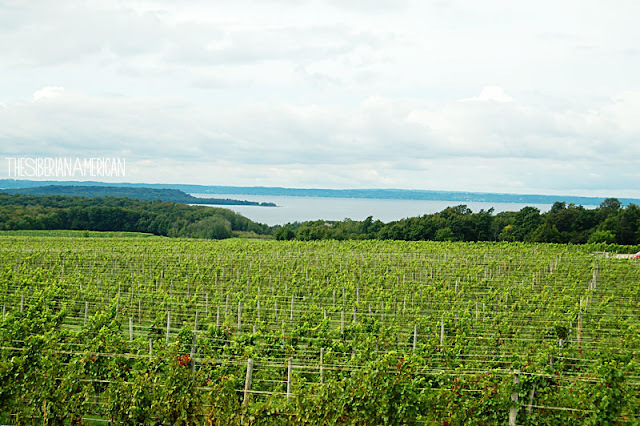 If you are looking for a relaxing weekend trip from Chicago, Door County is the perfect spot. It’s full of beautiful views and lots of great shops and restaurants. I even enjoyed the local tradition of a fish boil, even though it sounded a bit gross to me before we went! Galena was the trip that didn’t happen. We had plans to go in June before we moved back to Texas, but then I got sick, and it wasn’t possible. 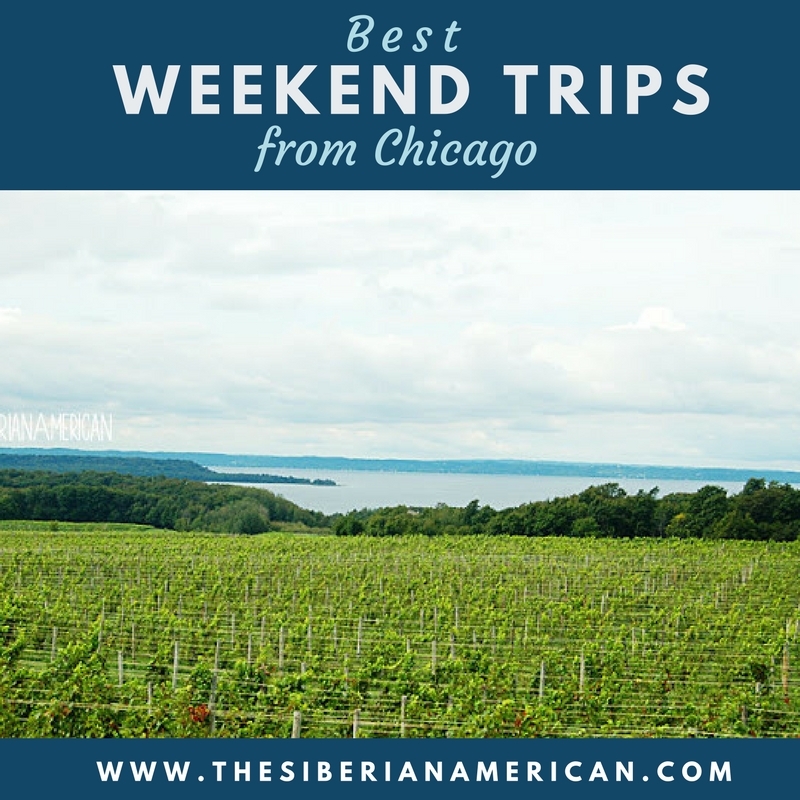 I wanted to included as part of this list because Galena is constantly voted as one of the best small towns in America, and about a million people told us to go while we lived in Chicago. We definitely hope to make it there someday! Where do you like to go on weekend trips from your city? I feel like I’ve been unfair to Texas lately. I mentioned in a post about how spring is my least favorite season in Texas (and it always will be. 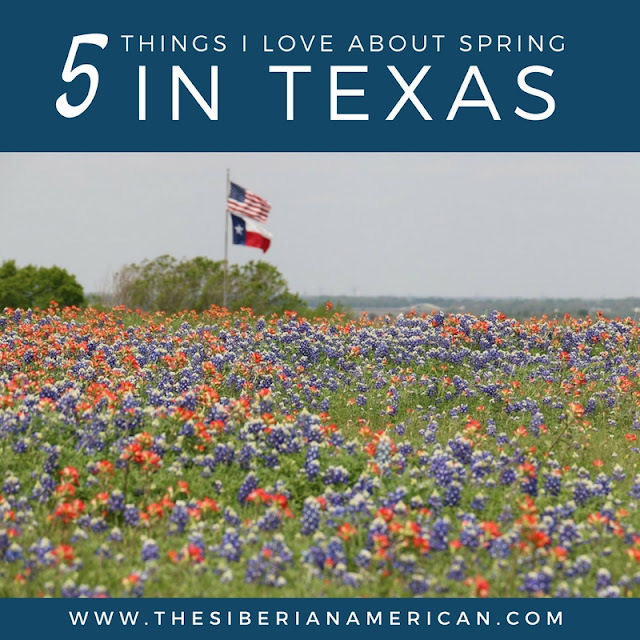 I just really hate tornado season), and several of you mentioned all the good things Texas has to offer in the spring. Today, I wanted to share my own list of things I love about Texas in the spring. Today is opening day for the Texas Rangers! I used to not care about baseball, but a few years ago, I really started to love it, and now I look forward to baseball season every year. I definitely don’t watch every game, but I especially love it when we make it to the ballpark! One of my favorite things about spring in Texas is seeing all the bluebonnets on the side of the road. 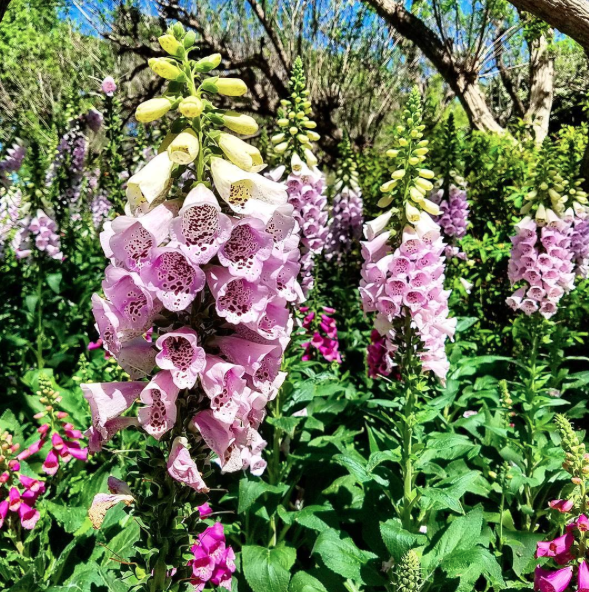 We also went to the Dallas Arboretum for Dallas Blooms on Friday (post coming soon), and I just loved seeing all the gorgeous spring flowers. Wait, didn’t I just say I hate the weather? On those days when we don’t have a tornado watch hanging over our heads, I love the mild, spring weather. It’s my favorite time of the year to go on long walks with Skyler. 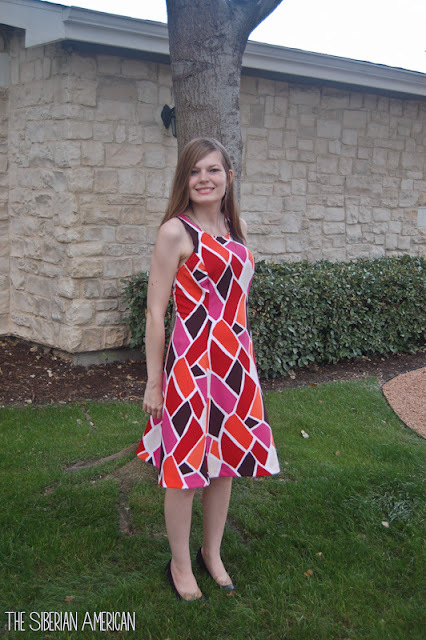 Since the weather is usually nice and mild, I love wearing fun spring dresses this time of year! It’s so nice to be able to put winter boots away for the season. This isn’t specific to Texas, but I absolutely love that it’s finally berry season again. I know you can buy berries year round, but they just don’t taste the same when they’re not in season. Now, I want to make all the raspberry smoothies and strawberry cupcakes! Even when it's not my favorite months of the year, I still love this state! What's your favorite part of spring where you live?